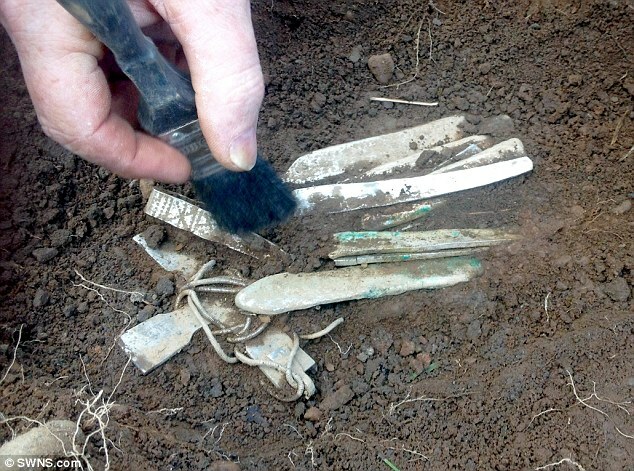 Metal detecting enthusiast Derek McLennan unearthed one of the most significant Viking hoards ever discovered in Scotland. 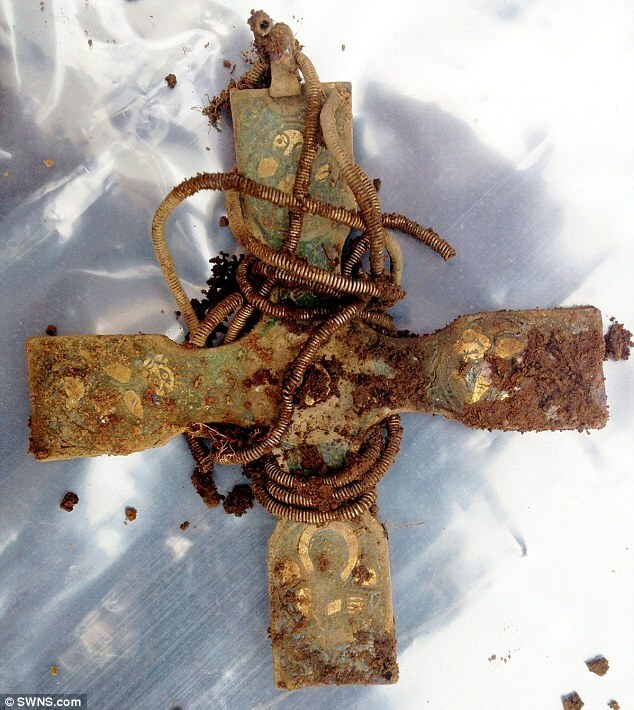 The treasure trove of more than 100 items including gold and silver jewellery, ingots and a unique enamelled cross was found with a Minelab CTX 3030 metal detector. 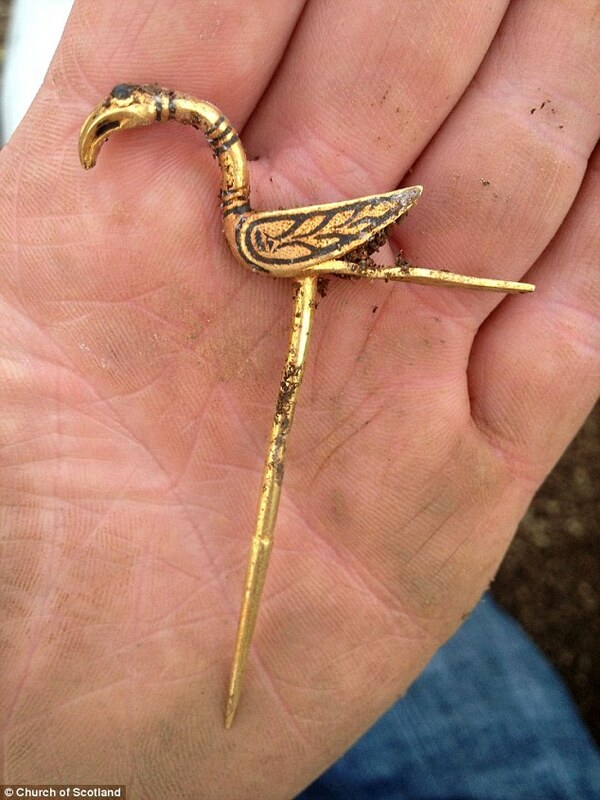 The discovery was found on Church of Scotland land after the detectorist scrupulously searched the area in Dumfries and Galloway for more than a year. Many of the unearthed items are historically unique. 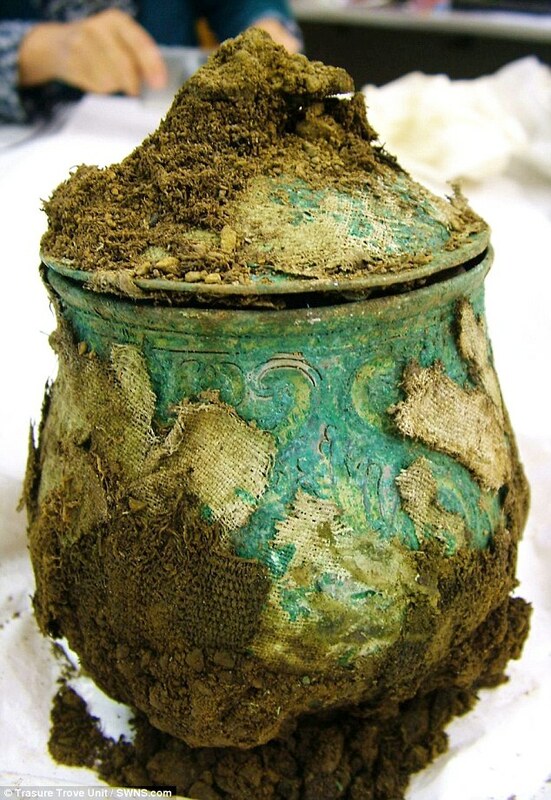 The hoard is now under the care of the Treasure Trove Unit and is regarded as being of significant international importance. 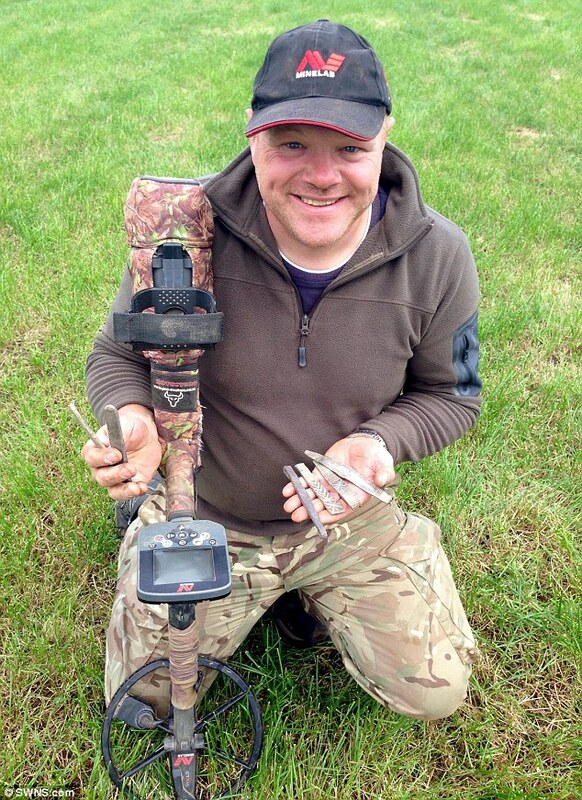 More Minelab metal detectors are available at Regton Metal Detector Shop.